Does your yard have high and low spots making it unmanageable or visually unappealing? 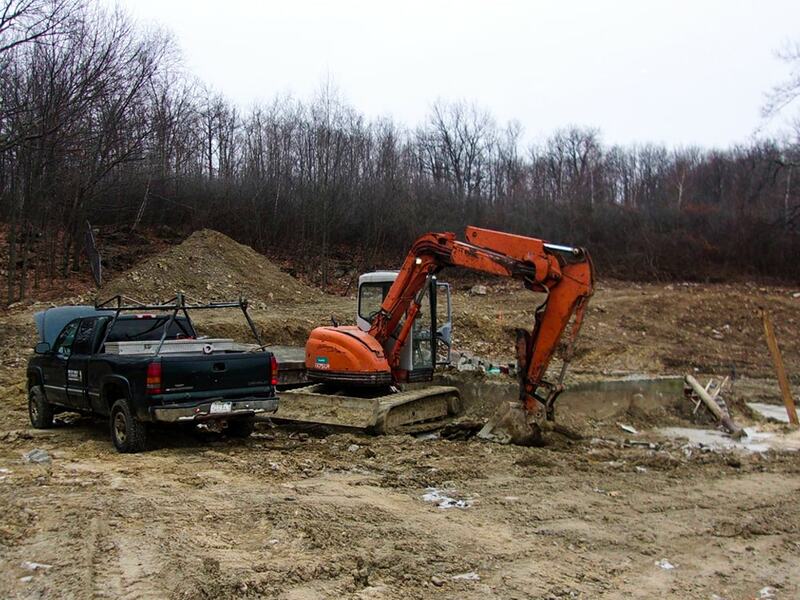 Our team has the talent, expertise, and industry equipment to properly excavate and grade your property. An expert grading will level out the ground and allow our team to better plan and design your new landscape with you. Grading and excavation are an art and a science – and the team at Busy Bee knows the tools and tricks to provide you with perfect results that you will enjoy for years to come.